Does It Feel Like the Buyer Has All the Power? Well, They Pretty Much Do. You need to transform. 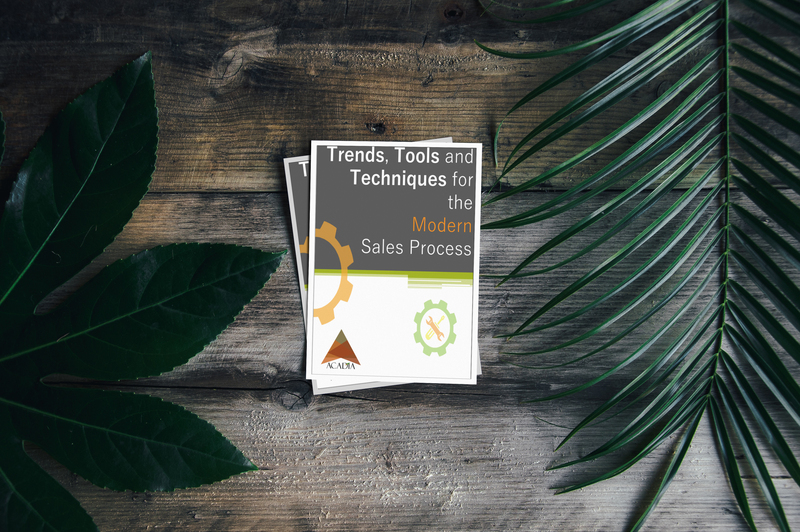 With this new ebook, you'll be able to help your sales team streamline their selling process to help them focus more on closing. Do You Want To Stay Ahead of the Game?